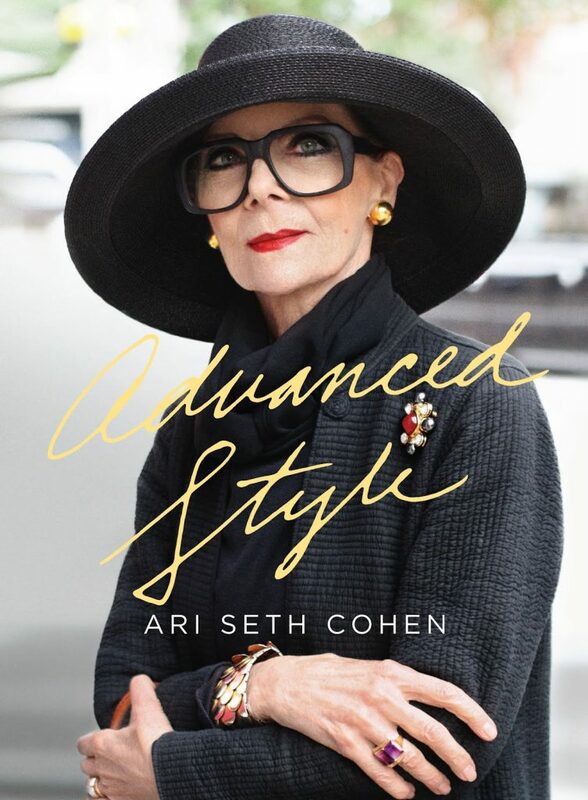 Advanced copies of the Advanced Style book are in! 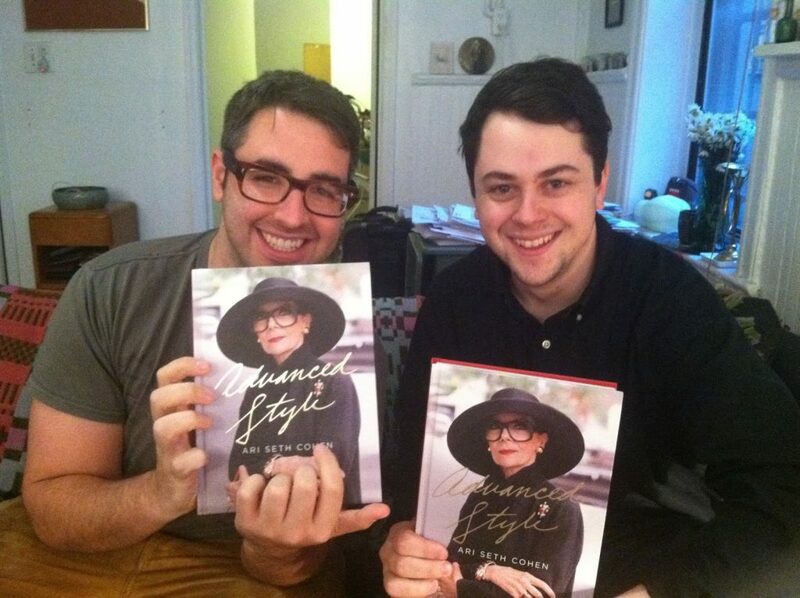 I just got back from Rome and my amazing editor, Will Luckman dropped off a few copies for me to look at. It’s strange, overwhelming, and super exciting to see the final product in person. I am very happy with the results and can’t wait for everyone to see it on May 22. 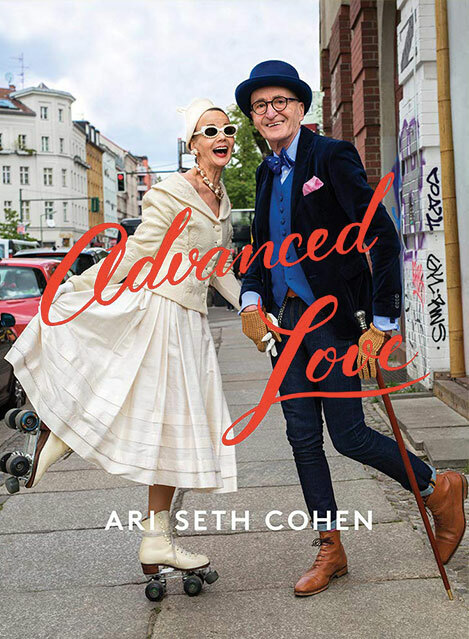 If you would like to preorder a copy of my book it is available on amazon HERE.